On the occasion of his 72nd birthday, Robert Jaworski on Thursday night posted a video on Facebook acknowledging those who greeted him. 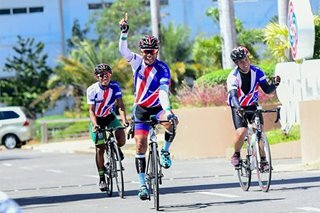 Jaworski, a 1-time PBA MVP and arguably the most beloved local basketball player ever, said he was "deeply moved and super-energized" by the well-wishers. "I'm very, very thankful," he said, sharing in the same video message a few life lessons, too, on making a difference and spreading love. 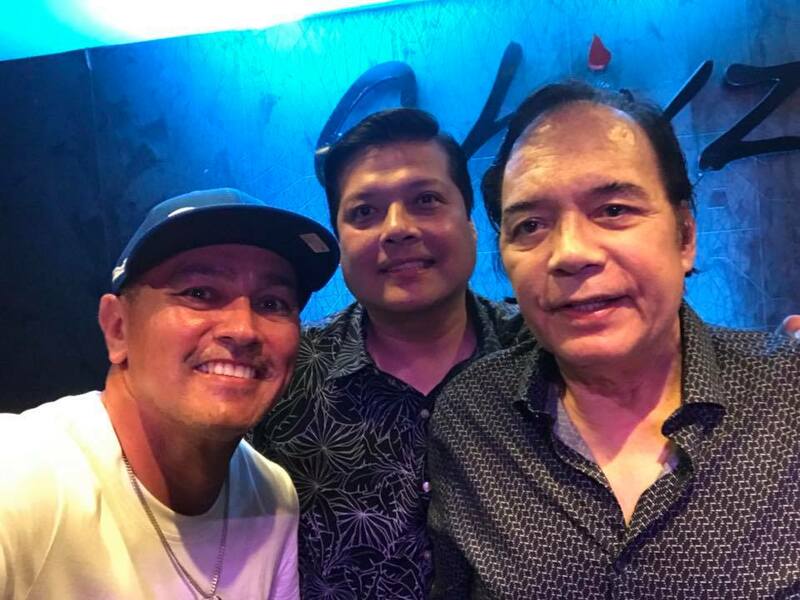 Jaworski has occasionally appeared in public events, showing up when Barangay Ginebra, the team intimately linked to him and his legacy, played in the finals. 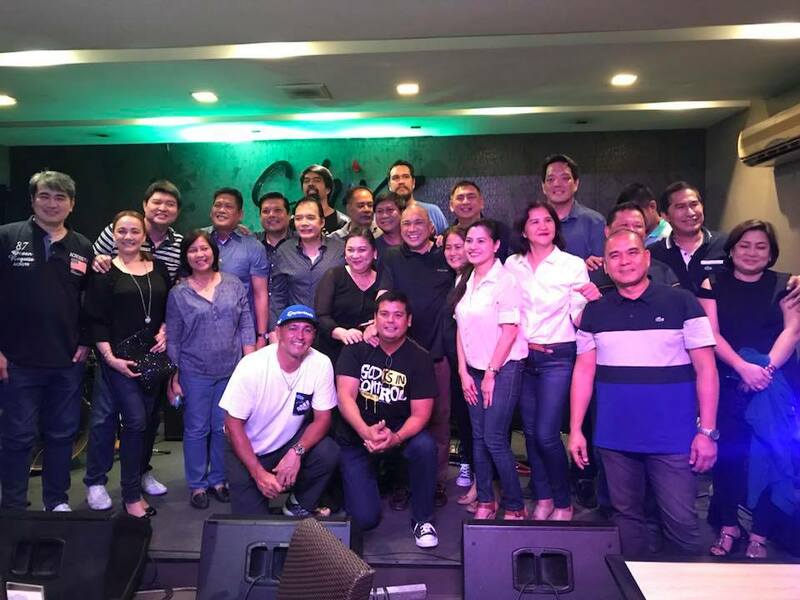 He is also often seen joining gatherings of former Ginebra players, the most recent one held in late February. In the Facebook video, Jaworski suggested engaging in more fan-related activities soon. "I'm looking forward to setting up something that could make our interaction more regular and more personal," he said without elaborating.